Visual Alert of Sensor Status with Red, Orange, Green indicators. 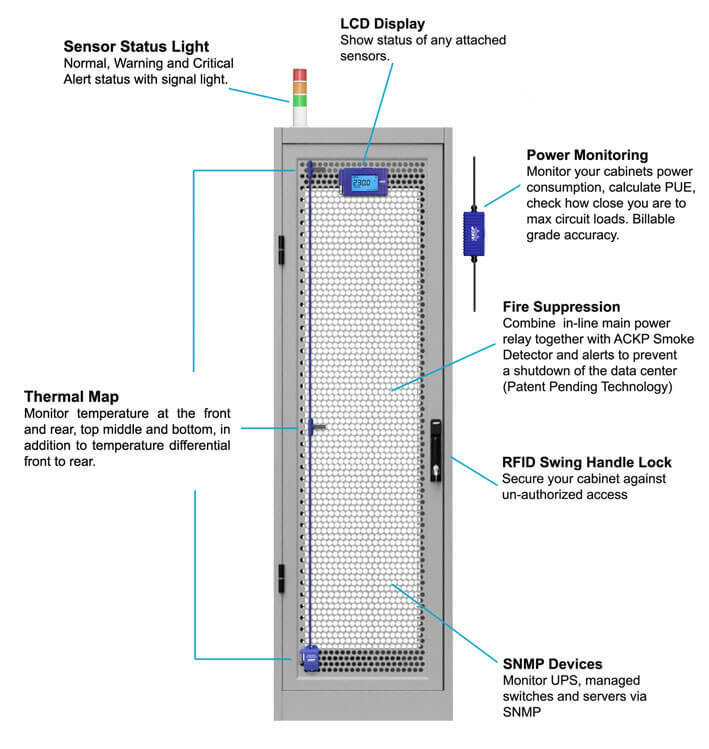 Mount the sensor status light on top of your computer cabinet, at the end of an aisle, or in a control room. Lights can be programmed to be constant or flashing, allowing you to customize the alerts based on sensor type or status. A built-in buzzer can also be activated to give an audible alert. When mounted on top of your computer cabinets, you can have instant visual recognition of a cabinet in a warning or critical state, attracting the attention of technicians to investigate further. 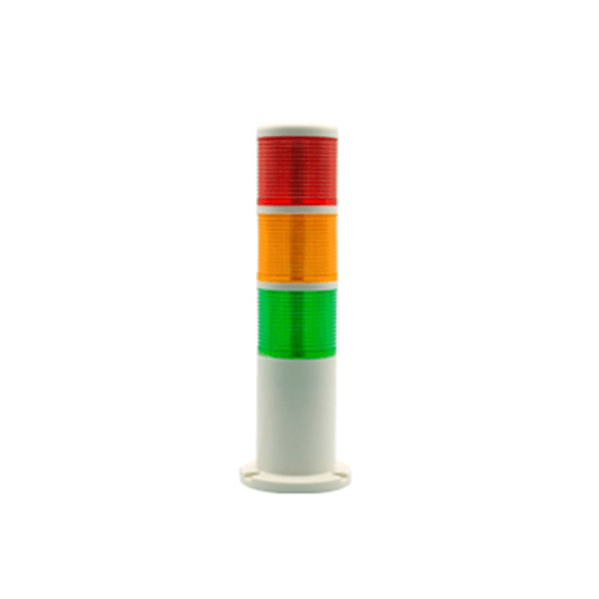 Sensor status light is compatible with all SP+ and SEC+ base units. 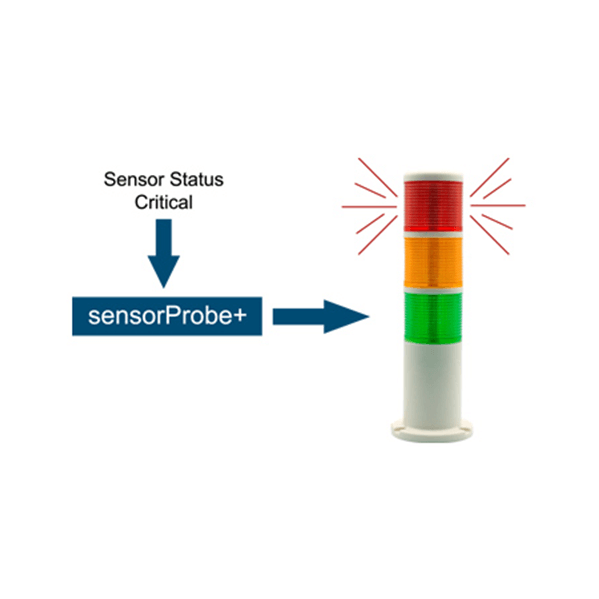 Use the Sensor Status Light as part of your intelligent computer cabinet solutions. 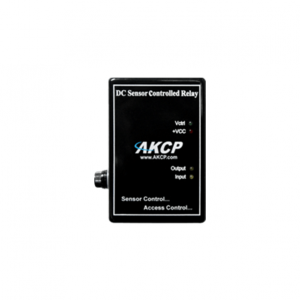 With the AKCP Rack+ system, the Sensor Status Light can be combined with power monitoring, cabinet thermal mapping, RFID swing handle access control and an LCD display. 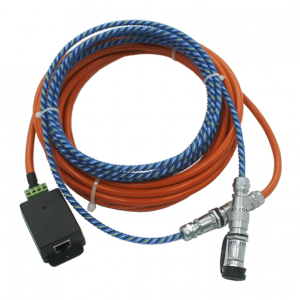 Build your system by selecting only the sensors you need to have a customer Rack+ solution. • Notification wizard connects light color to sensor input.